This weekend, the weather has taken a distinct turn for the worse, and despite driving rain and crazy strong winds, I had to pop into town to grab a couple of things, and it was so busy and so Christmasy that when I got home all I wanted to do was sink into a bath to warm up and de-stress. 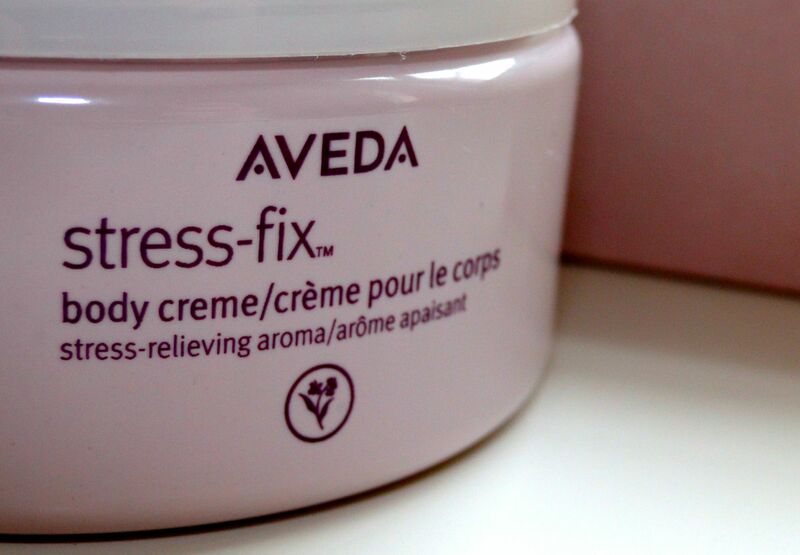 I thought it would be the perfect excuse to try out Aveda’s incredible Stress-Fix Body Creme. If you’re getting a bit stressed out about the Holidays coming up, or if you’ve just been super busy and need to take some time out for yourself, you have to check out the whole Stress-Fix range. You can choose from bath salts, a body lotion, a scented rollerball as well as this body creme, and they all smell absolutely incredible! I adore the fragrance from the Stress-Fix range. Aveda’s mix of sage and lavender is specifically designed to relax and take away the day’s stresses. 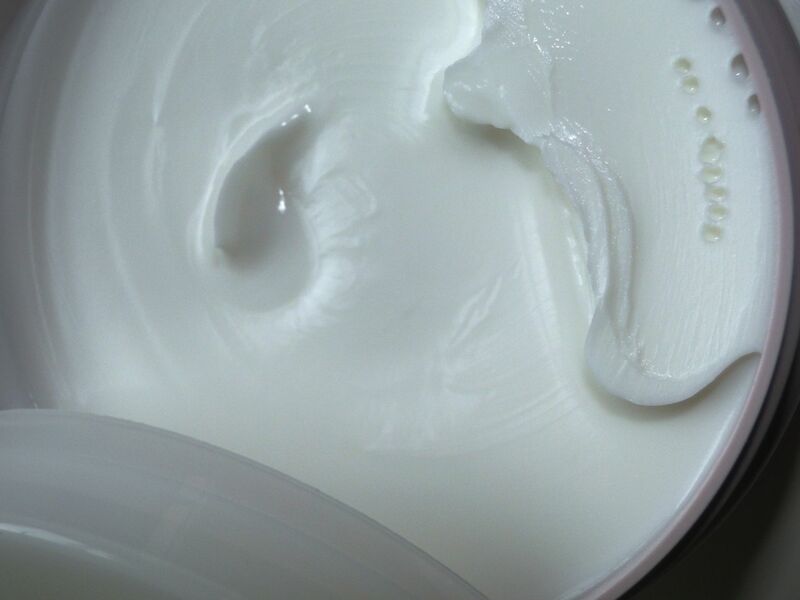 It smells so fresh and clean, and I love to apply the body creme before bed. I think this is has to be one of the thickest formulas I’ve ever tried! It’s super rich and decadent feeling, and despite being so thick, it sinks in like a complete dream. It isn’t sticky or greasy at all, and I fall asleep so easily after I’ve used it. 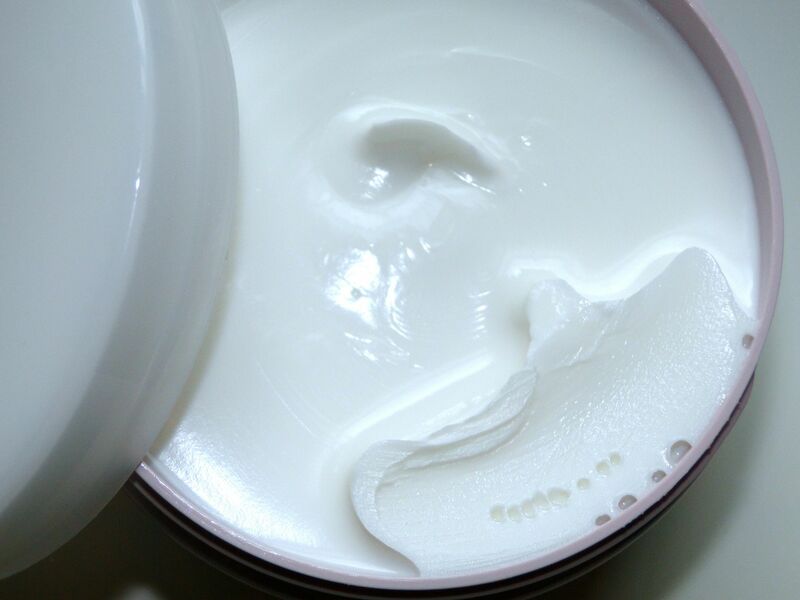 The body creme costs £36.00 and is available here.